Back to school time is upon us. 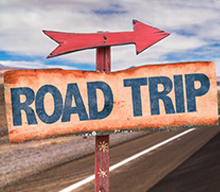 With 964 high schools and 62 colleges in New Jersey, there are plenty of teachers, students, and parents alike that may be looking for a fresh ride to get them through the year ahead. 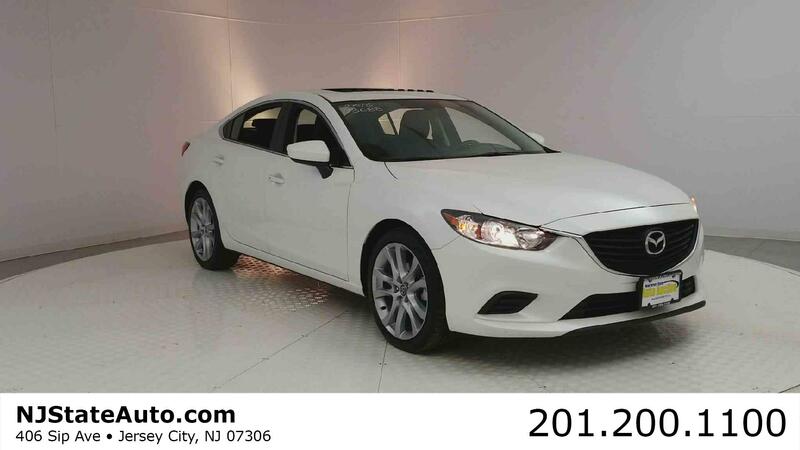 Our used car dealer in New Jersey has picked a list of cars that are well-suited to people who want to start the school year off on the right foot! Honda Accord: You can find a used Honda Accord as a coupe or a sedan on our New Jersey lot, and we love these models! They’re one of the most reliable vehicles on the road right now, heavy-handed on versatility and handling with plenty of safety features to offer peace of mind to even the most worrisome parent. Mazda CX-5: Reliable and hardy, a used Mazda CX-5 is a great choice for shoppers looking for a crossover SUV with an edge. 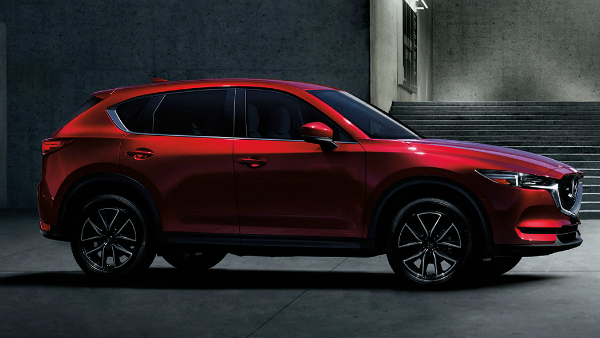 Mazda’s innovative engine setup injects serious fun into every commute, and with plenty of cargo room and the ability to face down the adverse weather faced by locals every winter, the CX-5 is a clear-cut choice. Extra points are added for Mazda’s unique and eye-catching style. 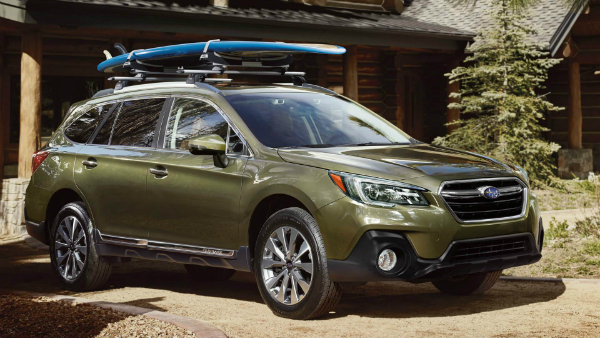 Subaru Outback: Spacious, comfortable, and rugged, a used Subaru Outback will still have the capacity to clock serious mileage. These wagons are indisputably capable, as any member of its cult-like following will tell you, so you’ll never have an excuse to miss class again, and it’s the perfect size for helping you move into a dorm. Now that the school year has kicked off, you know exactly what you need to have a productive year ahead. 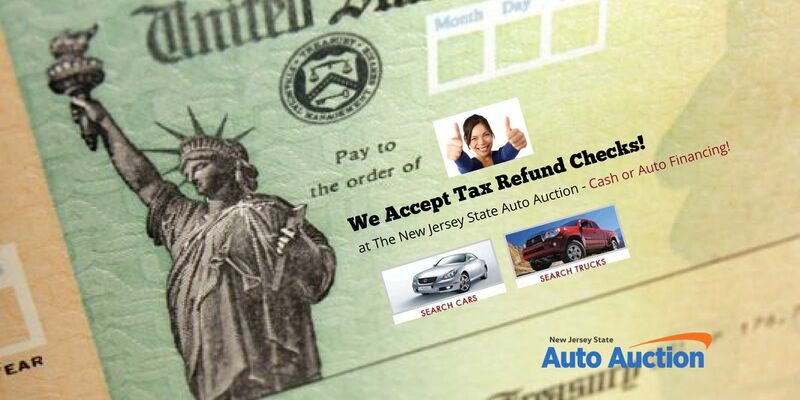 If that includes a new-to-you vehicle, visit New Jersey State Auto Auction. 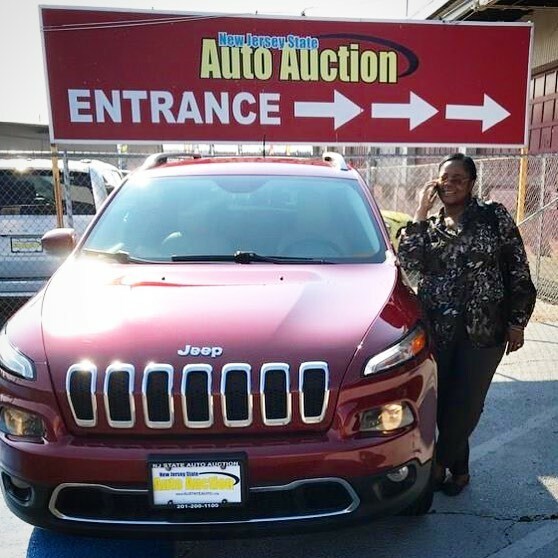 We’re confident that there’s something for you among our inventory of hundreds of used cars, trucks, vans, and SUVs! This entry was posted on Wednesday, September 20th, 2017 at and is filed under Auto Industry News. You can follow any responses to this entry through the RSS 2.0 feed. Both comments and pings are currently closed.